We are known for our distinct attention to detail and customer satisfaction. We will work with you to ensure that your needs are met by us. We specialize in weekly/bi-weekly lawn services and take great pride in providing our customers with quality lawn care and landscape maintenance. We are fully equipped to handle commercial properties or any size residential property. 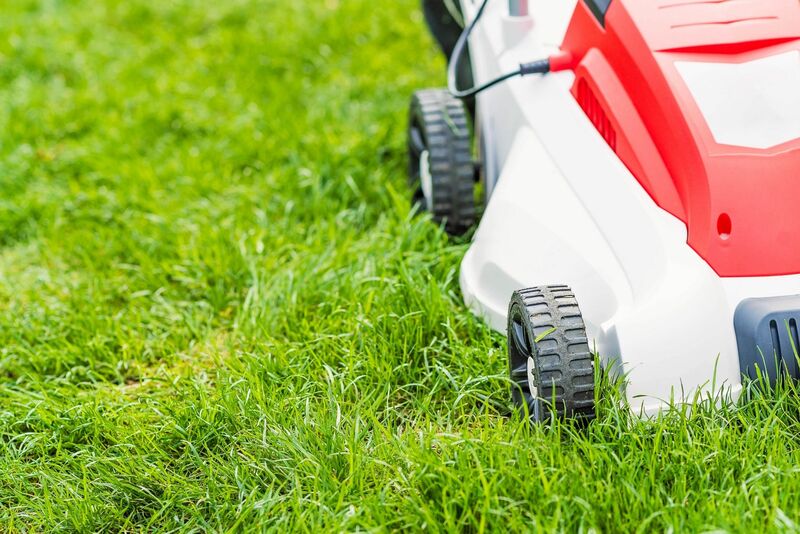 Our goal is to create a lawn care program that yields the best results for our customers. Mowing, edging, weed-eating, blowing, hedge trimming & keeping patio areas and walkways free from weeds. RIGHTWAY PEST & HOME SERVICES.